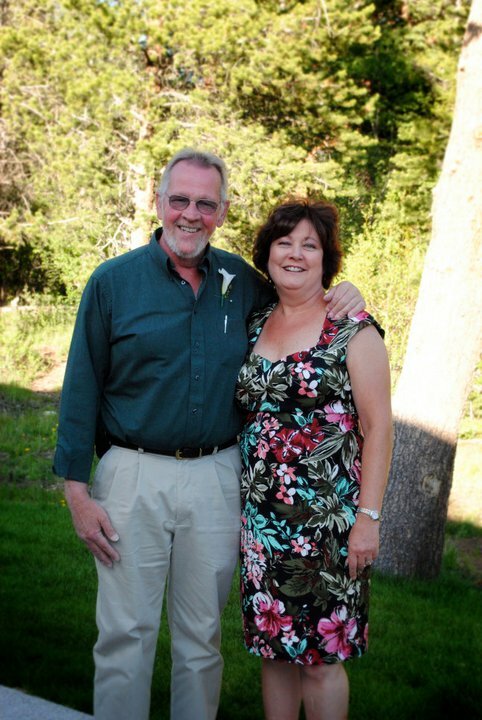 Today’s my parent’s 28th wedding anniversary. That’s 7 times longer than Andy and I have been married. 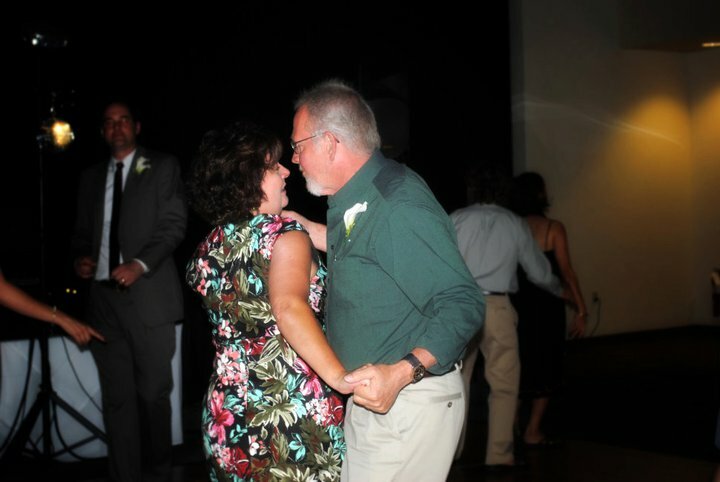 In just these past two years alone, my parents love for one another has manifested itself in so many ways. With all my dad’s “episodes,” you can see that they have a new-found appreciation for their relationship. There’s a dependence upon one another that, from what I’ve learned so far, seems necessary in a marriage. They understand they can’t get through life without the other. You can see this in the way they look at each other and in the way they touch one another. My mom has taught me so much on how to be a godly wife. She has taught this to me not only in how she cares for my dad, but in how she cares for my sister and me. She gives without ceasing and inspires me to do the same. She is the most unselfish person I have ever met. With each passing day and with each passing doctor’s visit this past year my mom just said “keep praying.” She was determined. 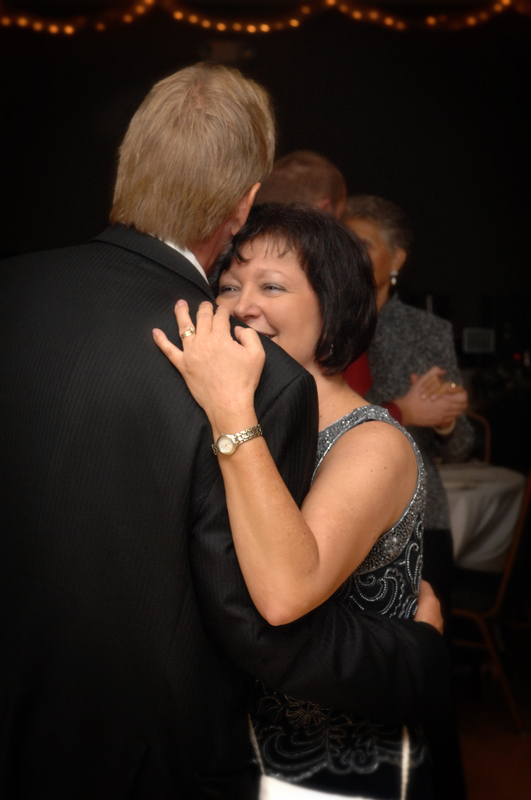 The following photo is from our wedding (taken by Photography by Carolyn), it’s the photo that comes up on my phone when my mom calls… I just love the look on my mom’s face as she dances with my dad. That’s true love.